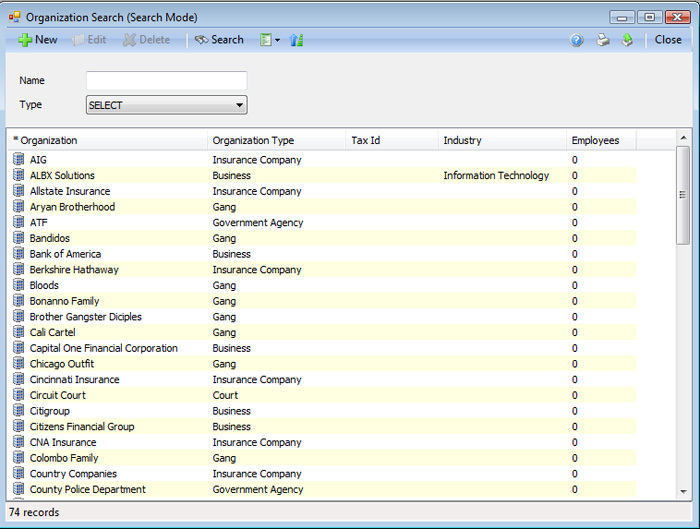 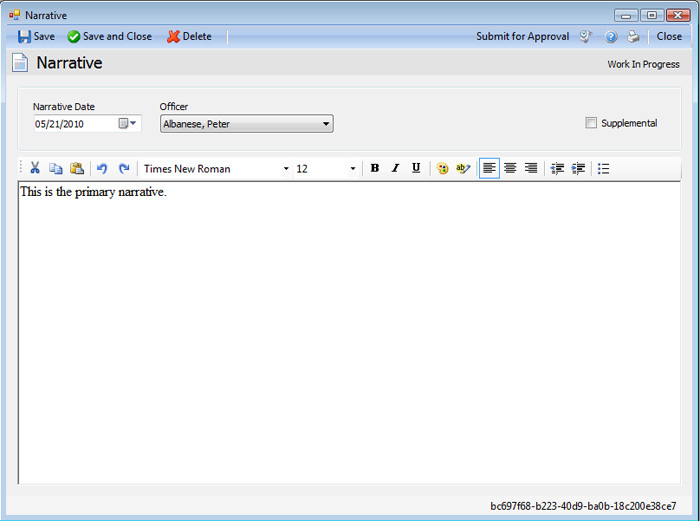 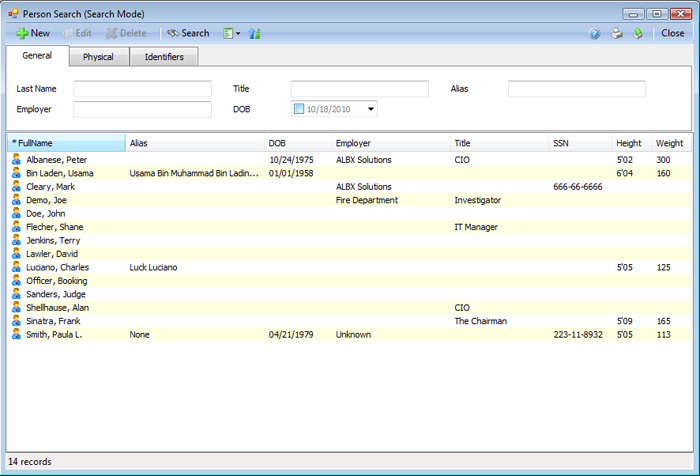 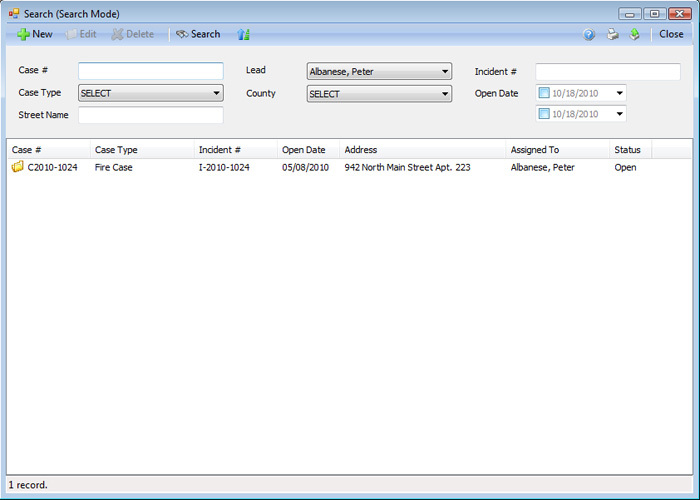 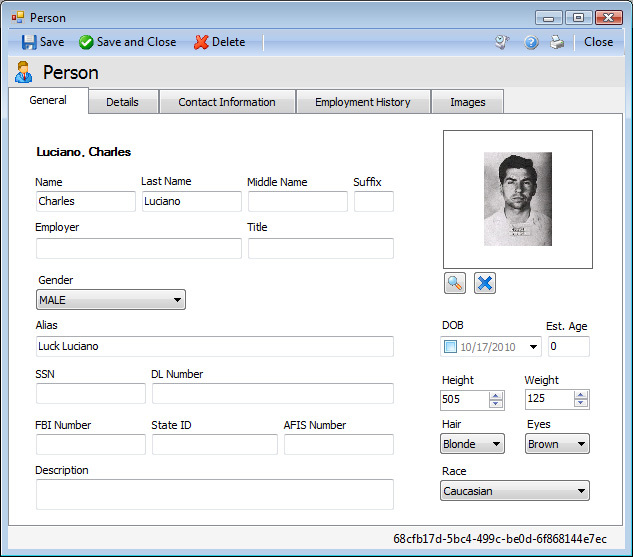 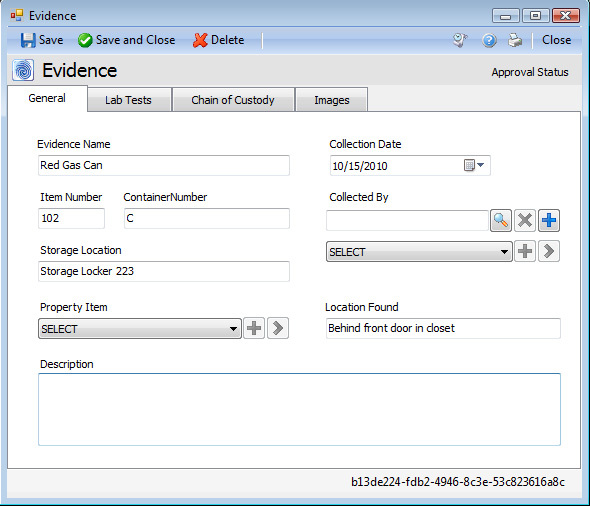 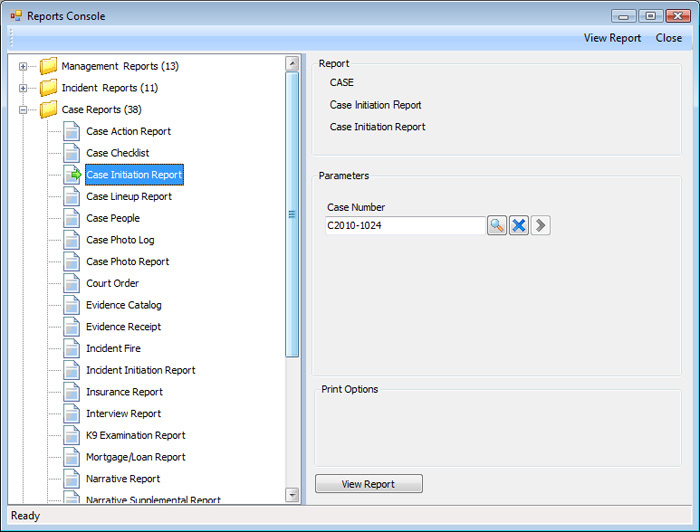 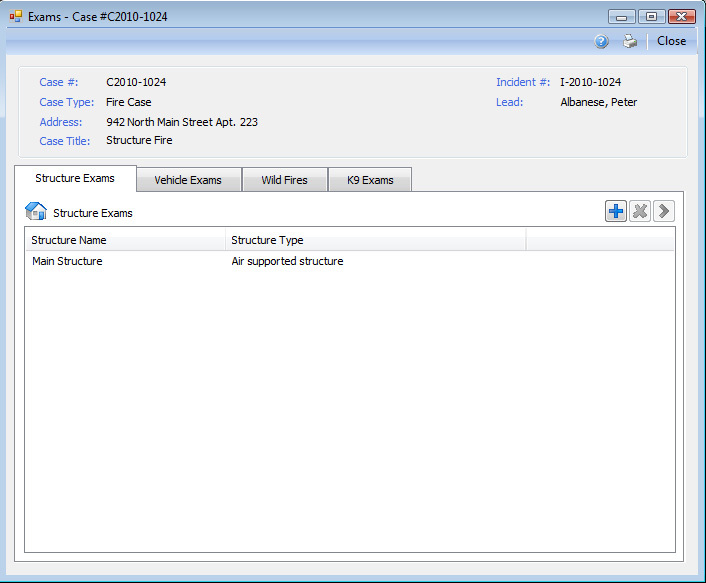 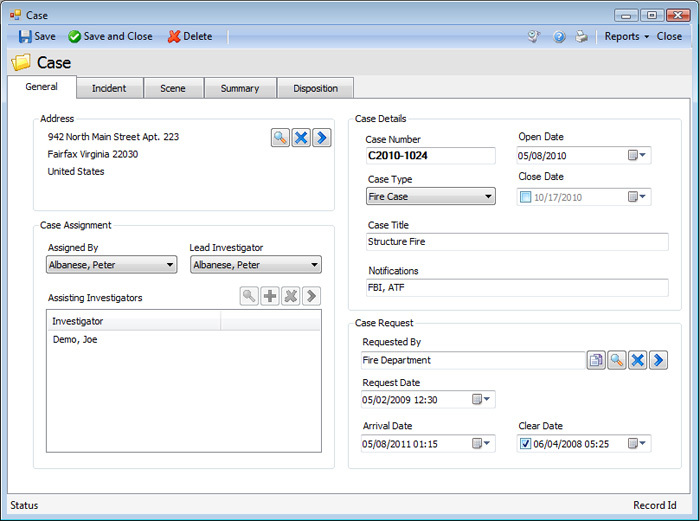 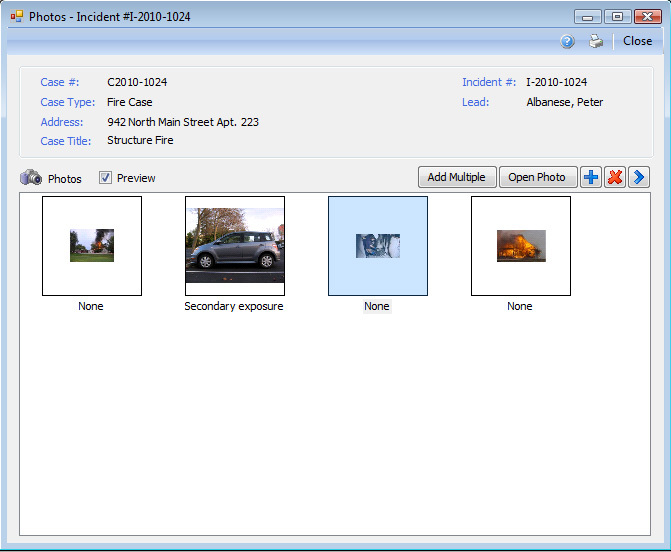 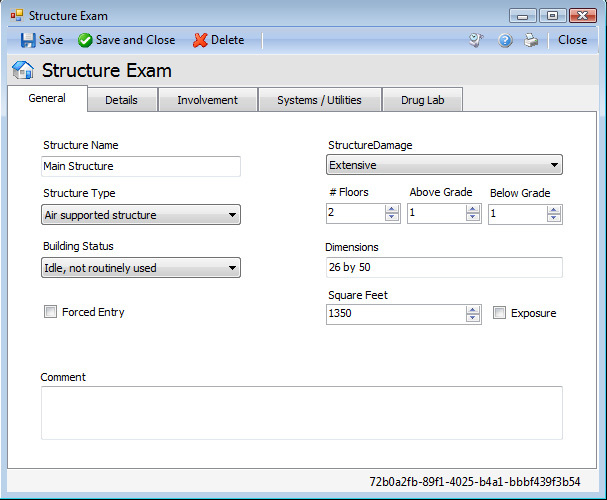 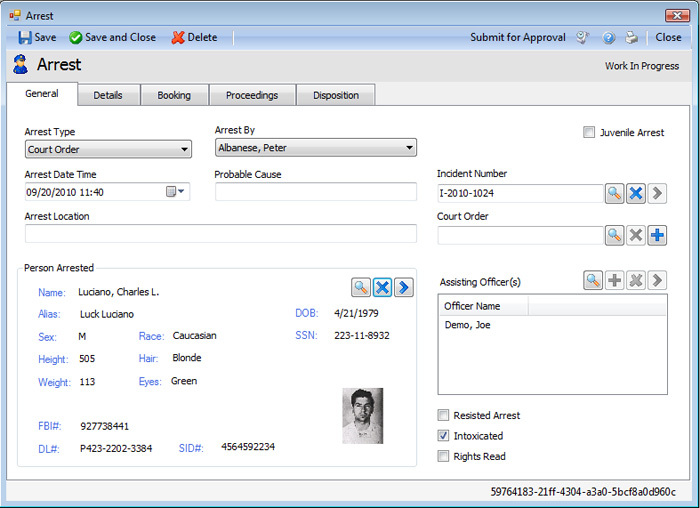 Take a look at a sample of screenshots in Fire Files. 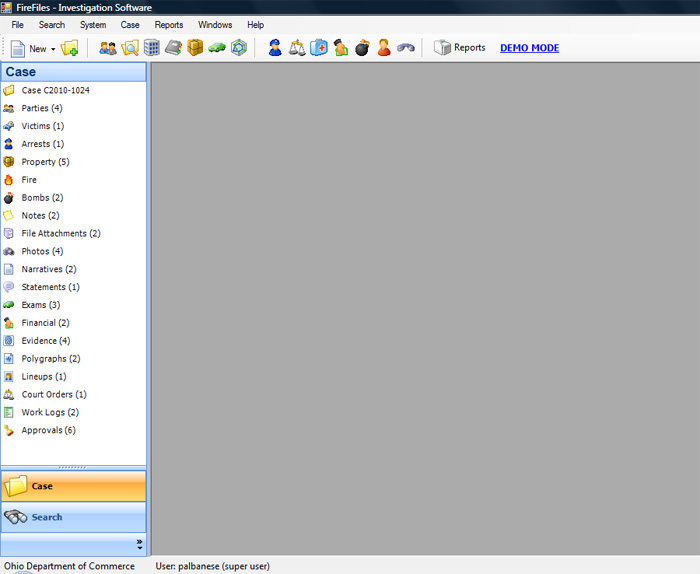 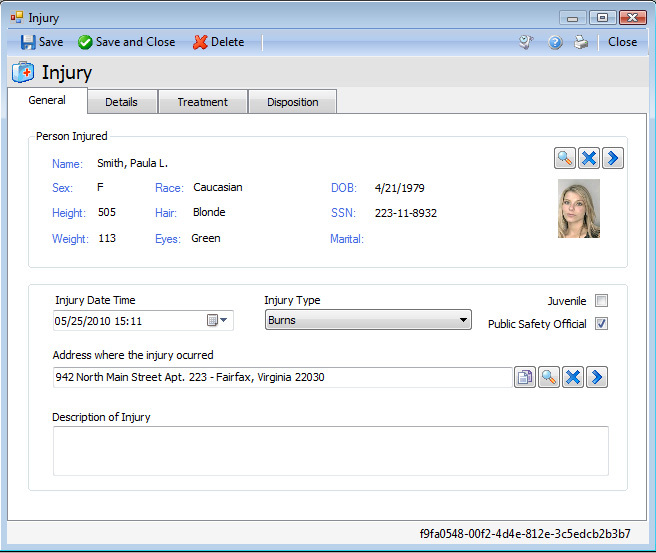 There are too many screens to list them all, but this will give you an glimpse of the friendly user interface. 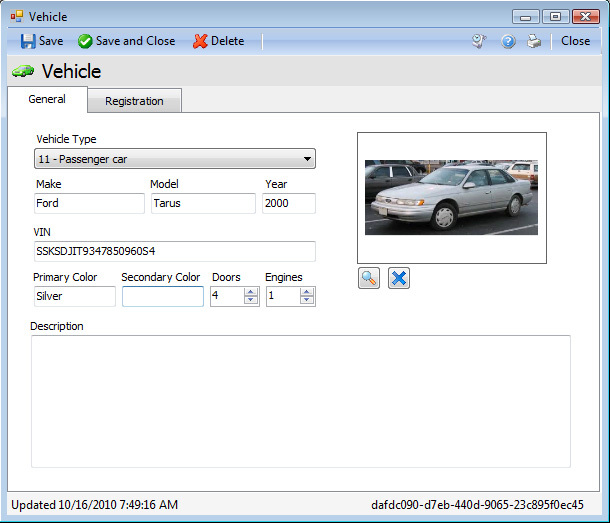 Getting a live demo is the best way to evaluate the software.